As of June 30, 2016, Illinois prisons held a total of 44,817 inmates. The crimes committed by offenders ranged from the non-violent possession of a controlled substance, disorderly conduct to aggravated battery and homicide. While the Illinois government has promised to change policies to reduce the state’s prison population by at least 25 percent by 2025, Illinois still has the distinction of being one of the most overcrowded prison system in the U.S., running at almost 150% capacity. This overcrowding has led to prisons that are deteriorating and understaffed. The right time to plea bargain. When to take a case to trial. If you or a loved one are currently facing criminal charges, we want to help you. During a free consultation, our staff will help you to determine the next best step to minimize or eliminate incarceration. 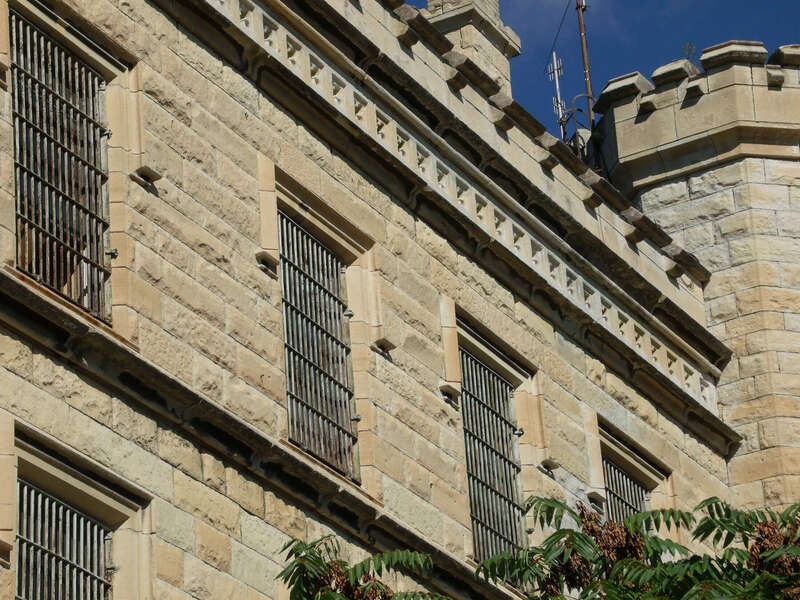 The reason for the current state of the Illinois prison system goes back to the 1970’s, when political pressure mounted to wage a war on the drugs that defined the decade. Those who used illegal substances were punished with harsher prison sentences and no chance for early release. The policies remained the same for the following decades, resulting in what we see today–a burgeoning prison population that includes mainly non-violent drug pushers, users, and distributors. In fact, Illinois Department of Corrections statistics indicate that nearly 70% of the current prison population consists of non-violent offenders. Keeping inmates in prison who could potentially be productive members of society is not only ethically questionable, it is also fiscally irresponsible. At the end of 2015, expenditures in the prison system reached $1.1 billion dollars, an average of more than $23,000 per inmate. It is clear that we cannot afford to continue this spending trend. The Crime Reduction Act of 2009, created by the Illinois Department of Corrections (IDOC) through a relationship with the county system, has been charged with the task of finding alternative punishments for non-violent offenders. Discussions are underway to send these offenders to rehabilitation centers and community-based programs. Make it easier for those with a criminal record to rent an apartment or home and include workforce development and rehabilitation services into an inmate’s release plan. Use a new system of risk assessment to determine who needs to be incarcerated and who doesn’t. Encourage local councils to address regional crime. Take gender into account when dealing with female offenders. Require corrections workers to be trained in diversity issues and avoiding bias within ethnic and racial boundaries. Improve how data is retrieved and handled. Collect race/ethnicity data for better statistical evaluation. Insist that state agencies evaluate programs and cut those that do not work. Place felons in alternative locations if they are only staying for a short time. Increase the threshold of punishment for some theft cases. Allow judges to decide on probation for residential burglaries and other lower-level crimes as an alternative to jail time. Hold accountable judges who decide to give first-time offenders jail time. Reduce minimum sentences for crimes. Limit the automatic addition of jail time for some crimes. Decrease the traditional sentences for drug crimes. Make it an option rather than a necessity to charge a person with a felony for drug crimes committed near schools or state parks. Lessen the punishment for possessing stolen property. Permit inmates to earn program credits. For inmates who have to fulfill 75% of their sentence, allow them to earn program and good behavior credit. Enhance the efficiency of adult transition centers. Develop a plan to find alternative options for terminally ill or disabled inmates. Improve rehabilitation programs throughout the prison system. Limit the maximum term when considering a mandatory supervised release. Restore Halfway Back program for those who violate the supervised release requirement. Ensure that inmates have a state Identification card when they are released. Gilmartin Legal’s criminal defense lawyers have the skill and experience to handle all types of criminal cases. Through cooperation and a thorough collection of evidence, we work to provide you with the best result possible for your situation. We believe that every individual who comes through our doors is entitled to the best representation we can offer. Gilmartin Legal accepts clients from all over the Chicago area, including Naperville, Aurora, Bolingbrook and beyond. Call us today.